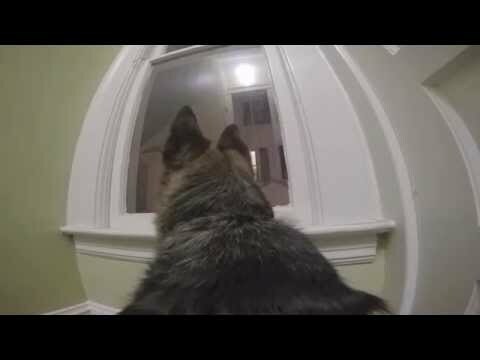 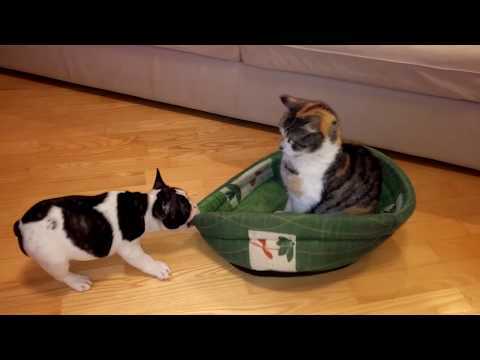 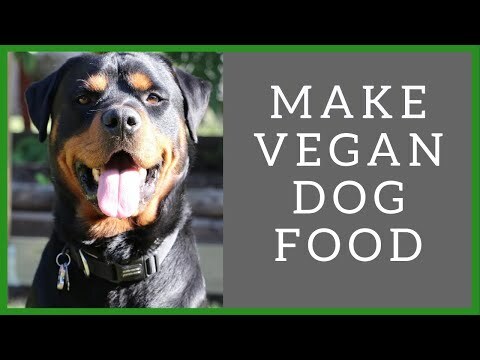 There are lots of people on Earth who are vegetarians or even vegans, but how many of their pets share their beliefs? 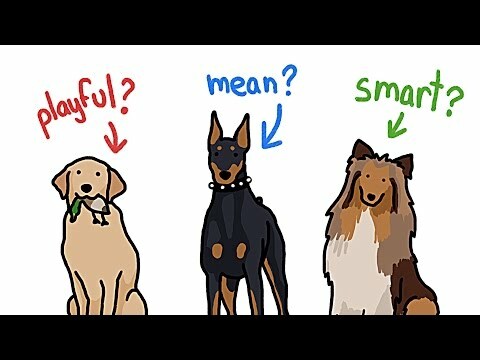 Just a few. 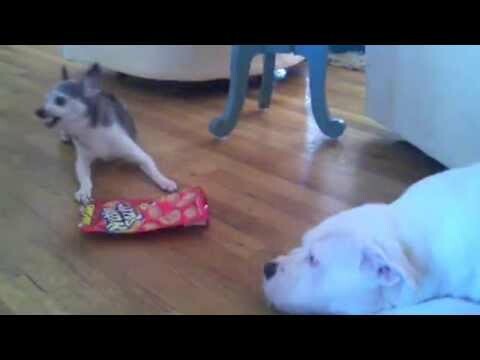 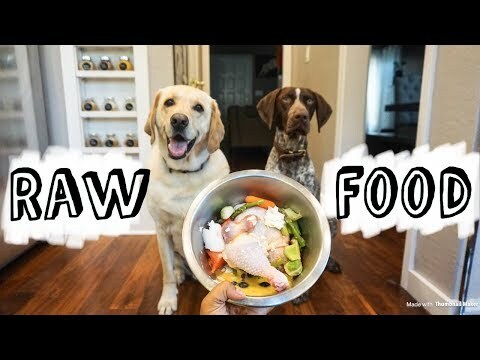 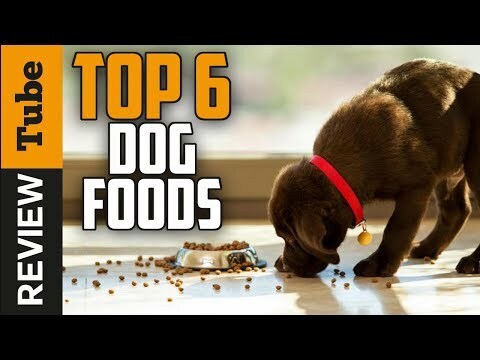 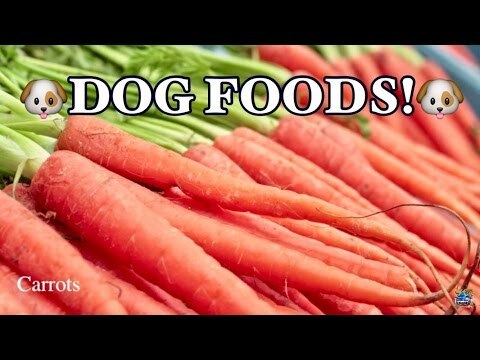 It seems like dogs are unable to keep to such strict diets, but in fact there are lots of ways to feed your dog healthily and even make this food tasty! 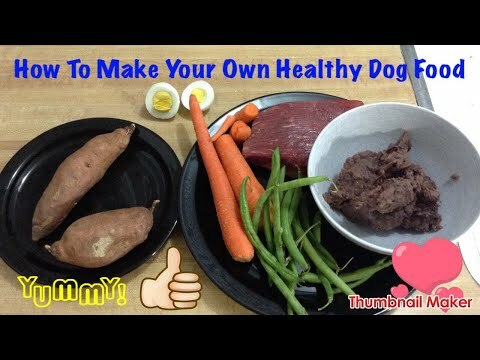 So if you are truly willing to make your dog follow your example, get ready to put down all the information we have prepared for you! 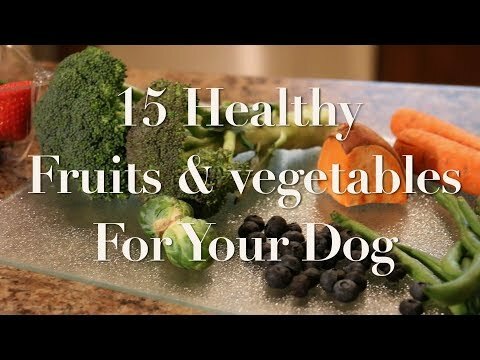 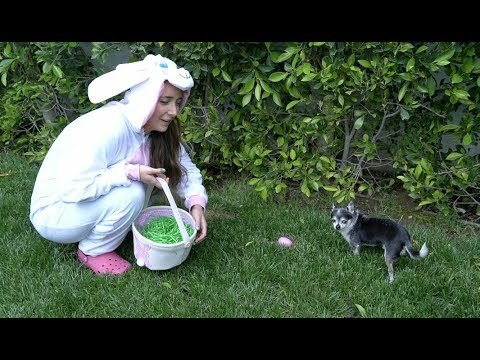 And don't worry, your dog will like his new diet for sure! 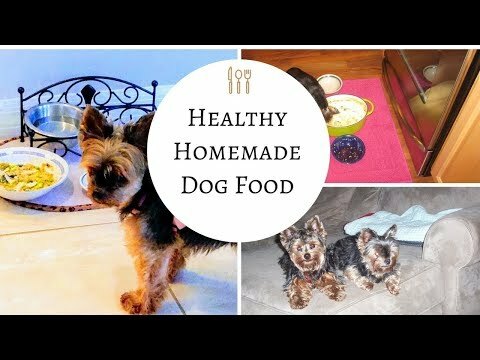 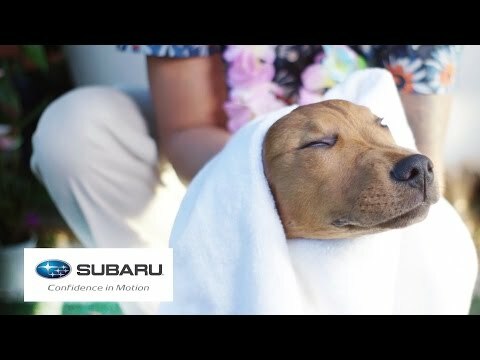 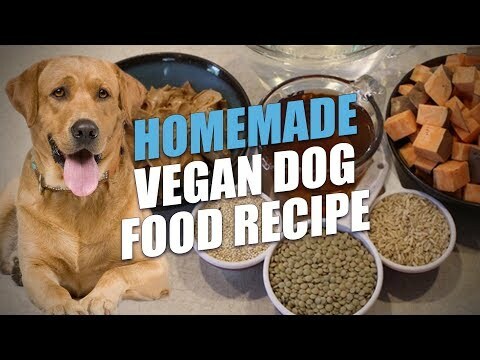 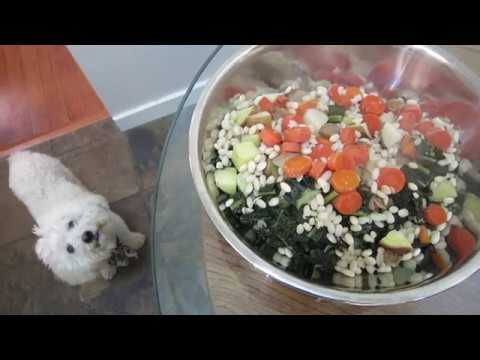 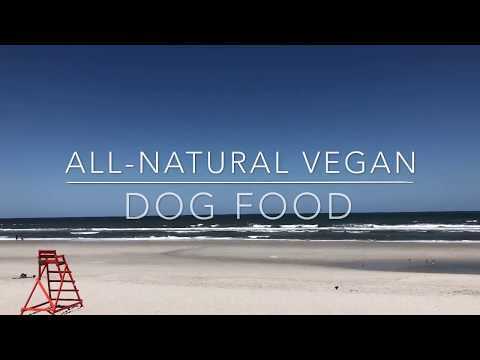 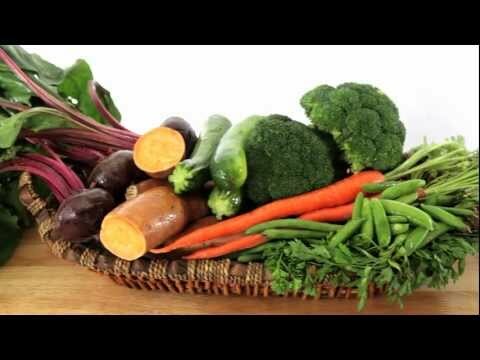 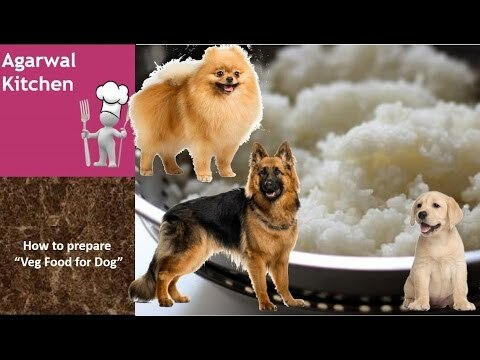 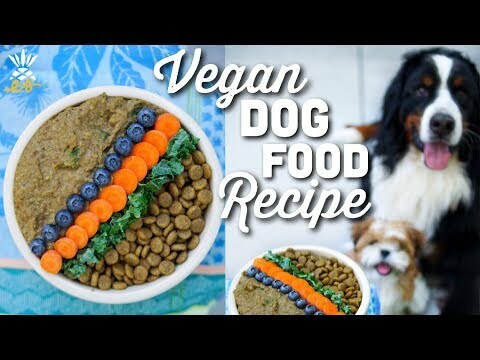 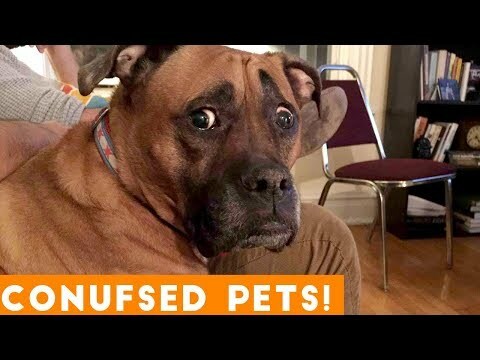 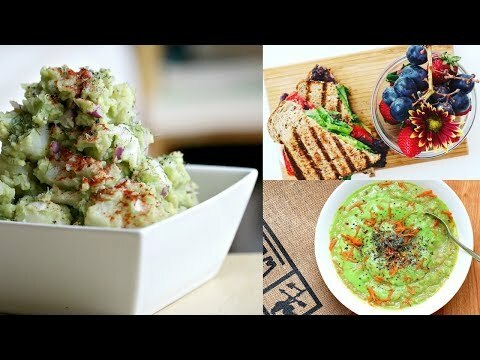 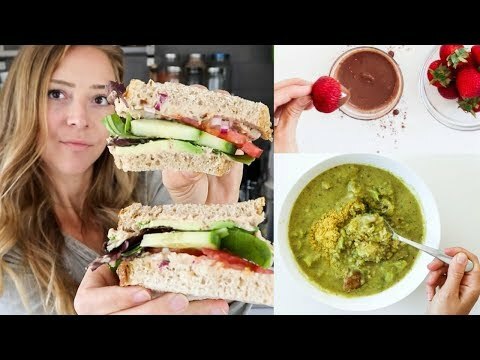 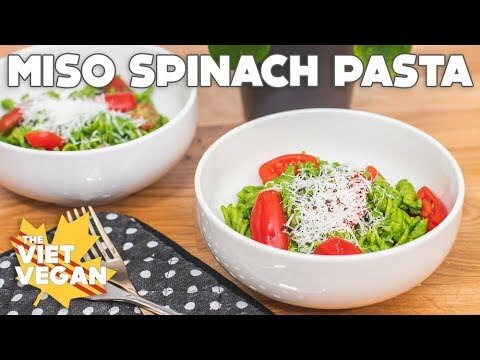 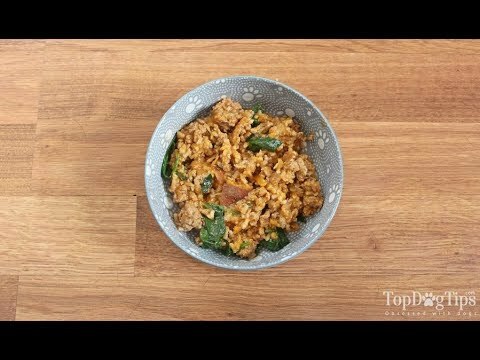 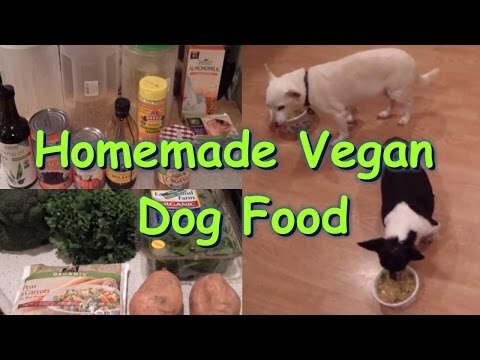 VEGAN DOG FOOD RECIPE | VET APPROVED! 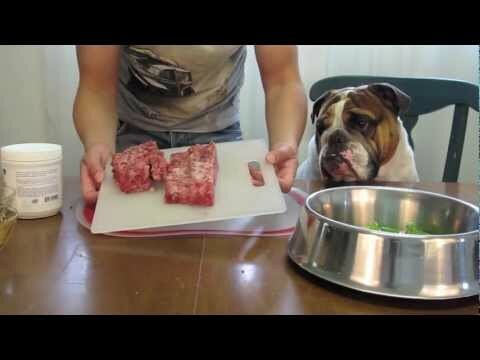 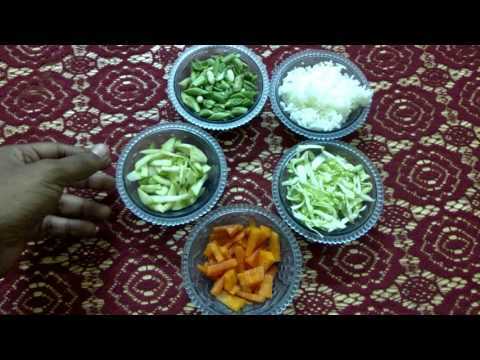 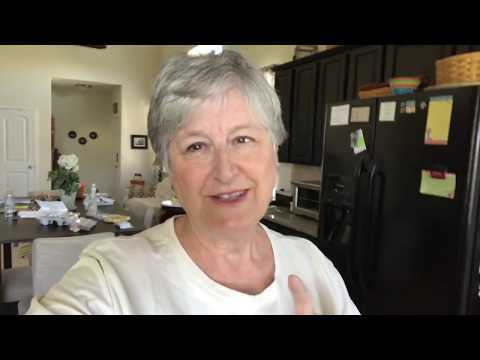 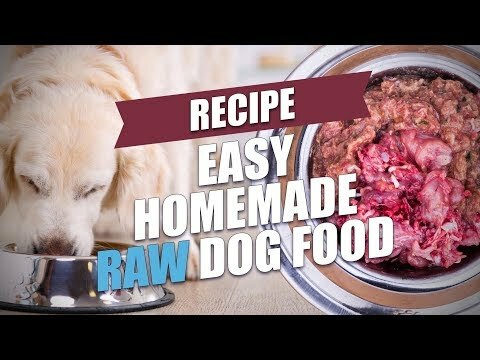 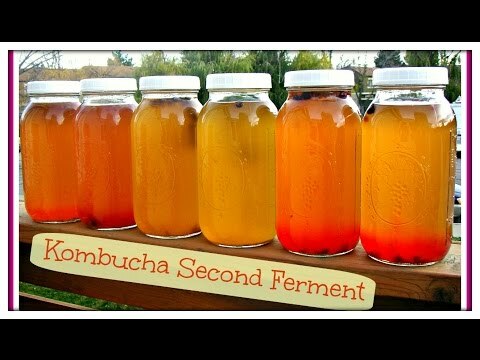 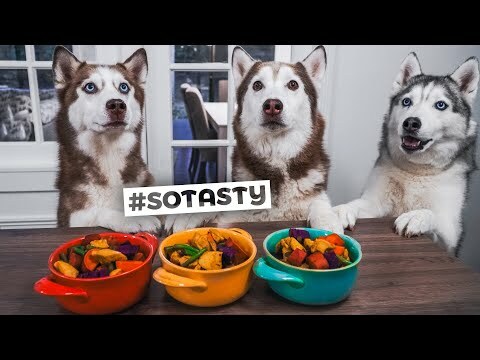 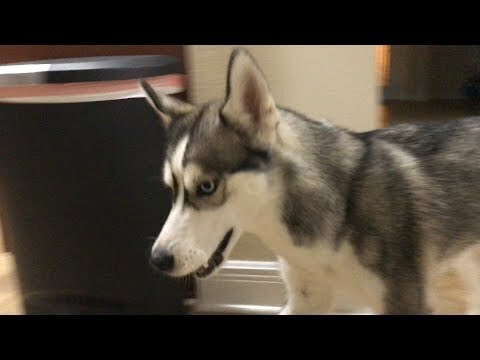 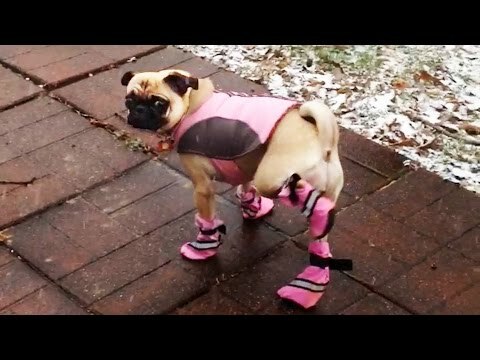 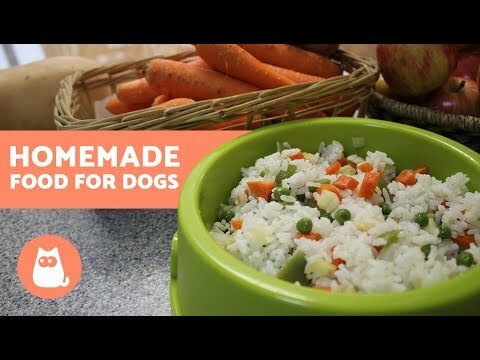 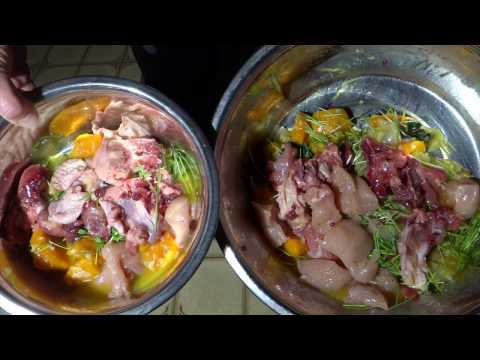 MAKE YOUR OWN EASY DOG FOOD!